Grog Cutter 8 Paint Marker - 8mm - Bogota White is a permanent paint marker in a compact body containing a smaller rectangular 8mm firm pressed nib. 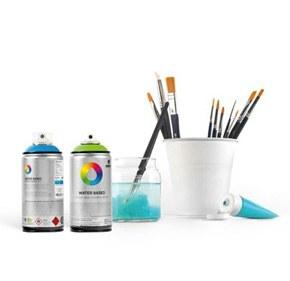 This easily concealed marker was designed for use on almost any surface and is also great for adding detail to artwork and graffiti pieces alike. Grog Cutter 08 Paint Marker Bogota White is a brilliant white color.